As soon as you arrive in Bardstown, your first stop should be a visit to theKentucky Bourbon Marketplace. 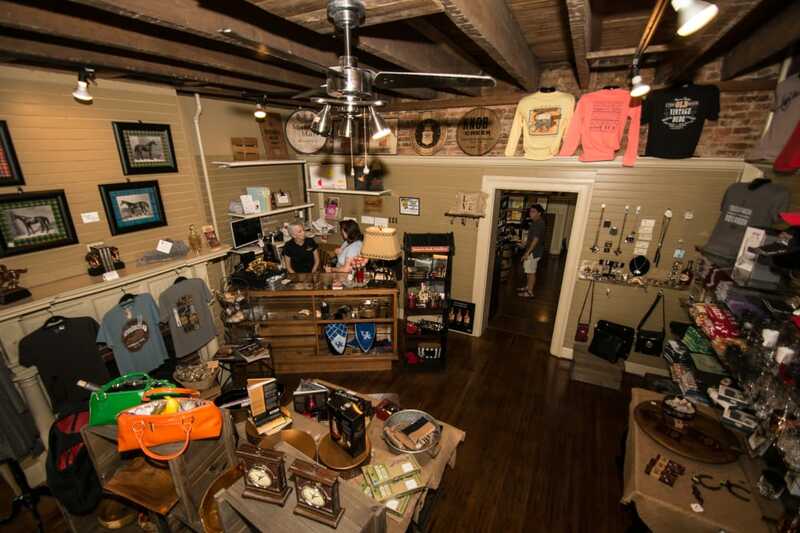 Located in the heart of downtown, the Kentucky Bourbon Marketplace offers Bardstown visitors direct access to more than 100 varieties of bourbon, gourmet foods, barrel art, jewelry, and other assorted accessories. Looking for a bottle of small batch to impress your friends back home? This place has it—along with every other type of bourbon you’d ever need, such as limited editions, special releases, and all the good ol’ classics. When it’s time to settle in for the night, check out one of Bardstown’s quaint bed and breakfast options. Try theBourbon Manor Bed & Breakfast, where the rooms are named after classic southern cocktails, or theMary May House. Now, onto the bourbon! 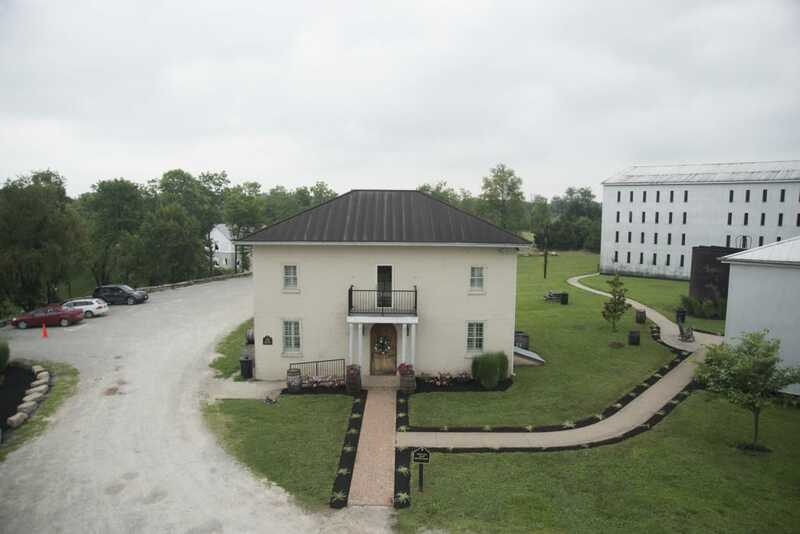 Start your tours with a trip to the oldest fully functioning distillery in Bardstown,Barton 1792 Distillery, famous for their signature 1792 Bourbon. Visitors can tour the property’s 196 acres, which showcase more than 25 barrel-aging warehouses, a picturesque stillhouse, and an award-winning distillery. Tours are complimentary and so are the tastings at this local distillery. Next up might be a short trip toMaker’s Mark Distillery, located in nearby Loretto, Kentucky. Enjoy an intimate tour of this world-famous distillery and don’t forget to swing by the gift shop to hand-dip your very own keepsake bottle with the brand’s famous red wax. For a full list of all the awesome bourbon distilleries in Bardstown, visitTHIS page of our website. 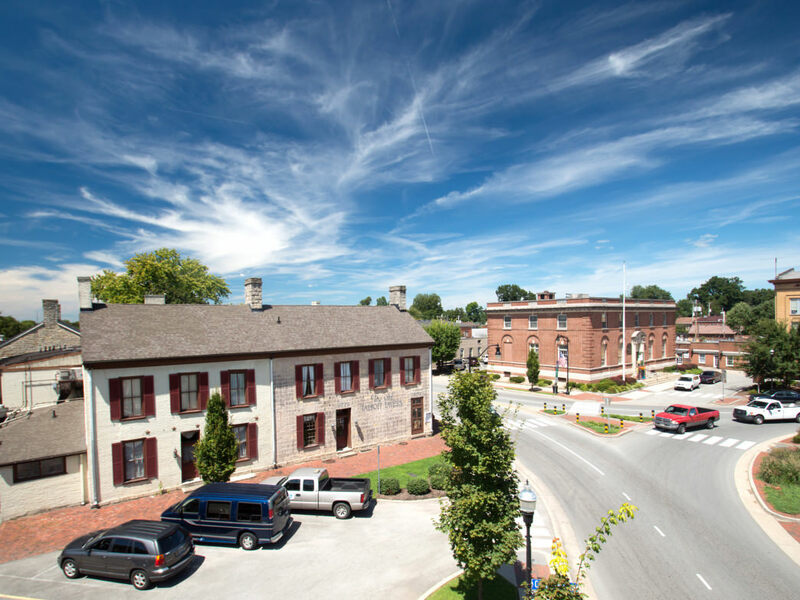 When you’re ready for a break from exploring Kentucky’s signature spirit, come on back to the historic downtown area. If you’re into antiquing, check out Three Chicks Antiques, or Harman’s Antiques and Collectibles. Or, plan your trip for October and join more than 200 local artists, craftsmen, and antiquers at theArts, Crafts & Antiques Fair. This annual event has everything an autumn heart desires, from mouth-watering candy apples to pumpkin painting. Then, if you’ve got any energy left, stop byMoses Black Tavern for a great local, low-key bar. 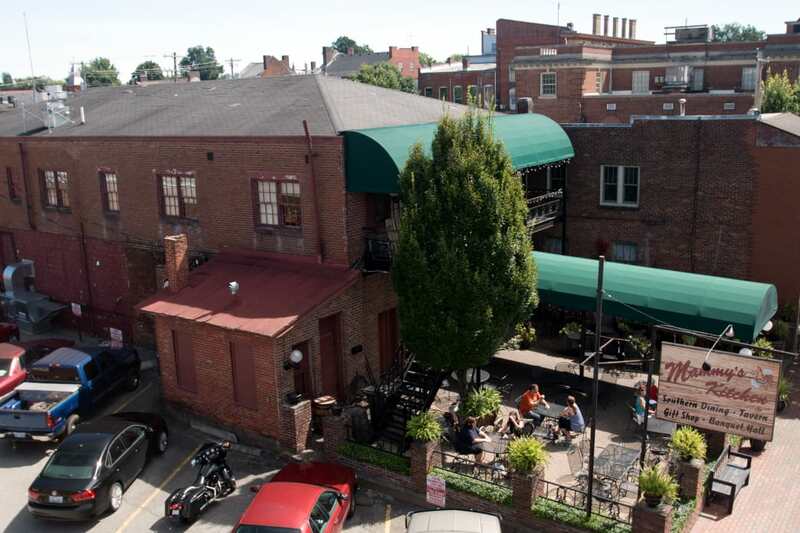 They’re known all over the Bluegrass for their fantastic (and sizeable) selection of bourbon, as well as for their signature craft cocktails. For another great day in Bourbon Country, start your Sunday at the retro Hadorn’s Bakery, family-owned since 1935, and be sure to try a "yum-yum" donut with your coffee. Another bourbon stop on your way out of town is always a good idea when you’re visiting the Bluegrass state, so check out the small, family-owned and operatedWillett Distillery, known for their single batch processing and aging. Take a guided stroll through the aging warehouses and see their beautifully restored distilling equipment from the 1930s. As an added bonus, tours of this distillery include a signature Glencairn Bourbon tasting souvenir glass. 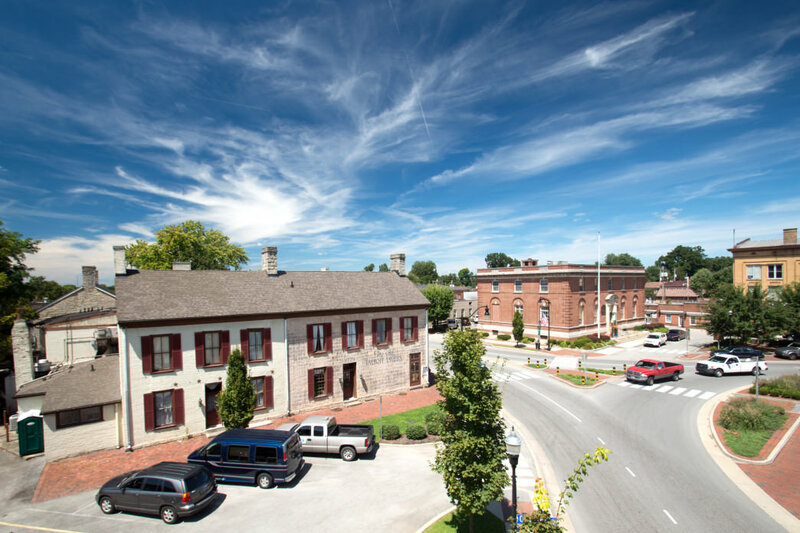 Last, but certainly not least, don’t forget to Visit Bardstownonline to start planning your adventures for next time! 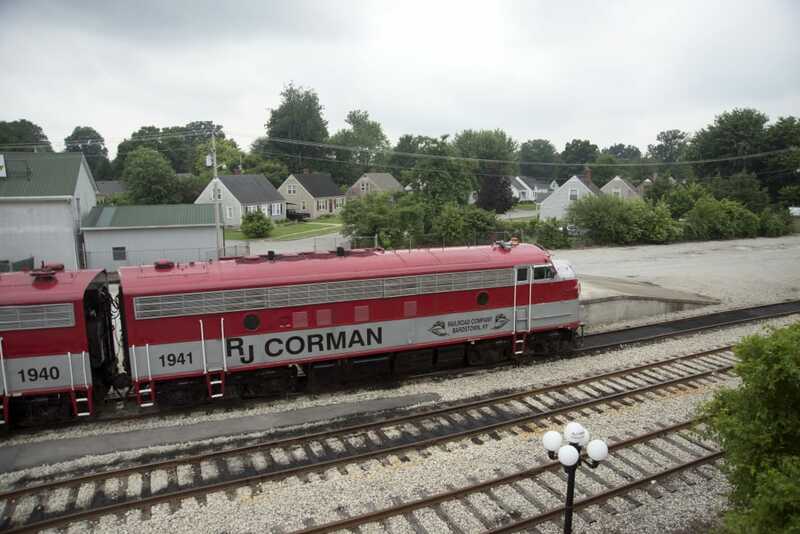 Written by Jacqui Levy for RootsRated in partnership with Visit Bardstown.